Book Fiction compared this to Georgette Heyer's work!. 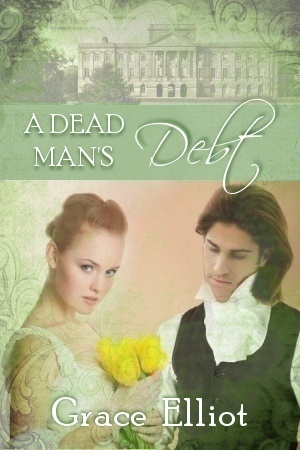 Grace Elliot's historical romance 'A Dead Man's Debt.'. Wallpaper and background images in the Historical Romance club tagged: book cover historical romance grace elliot a dead man's debt..
Keyword: book cover, historical romance, grace elliot, a dead man's debt. This Historical Romance photo contains sign, poster, text, chalkboard, portrait, headshot, and closeup. There might also be bouquet, corsage, posy, and nosegay.